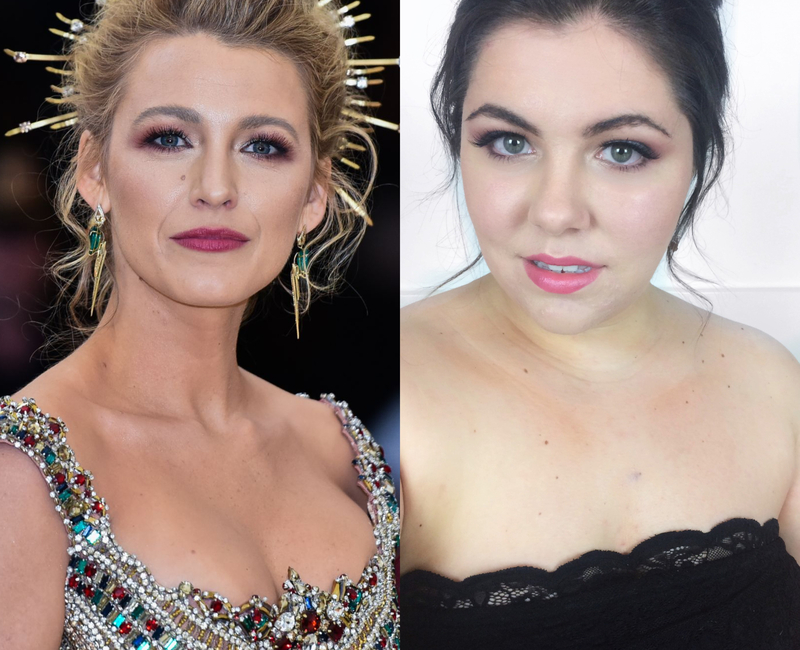 I hope you liked the Best & Worst Dressed from the MET Gala because for today’s #MakeupMonday I’m recreating Blake Lively‘s look from the night. I absolutely love her, she has the sweetest smile and she’s always so beautiful on red carpets and this time was no exception! Her gown was Versace and her make up was done by Kristofer Buckle using L’Oréal. I tried to use as much from the line as possible. The look was voded from you on my instastories so I hope you’ll like my recreation. 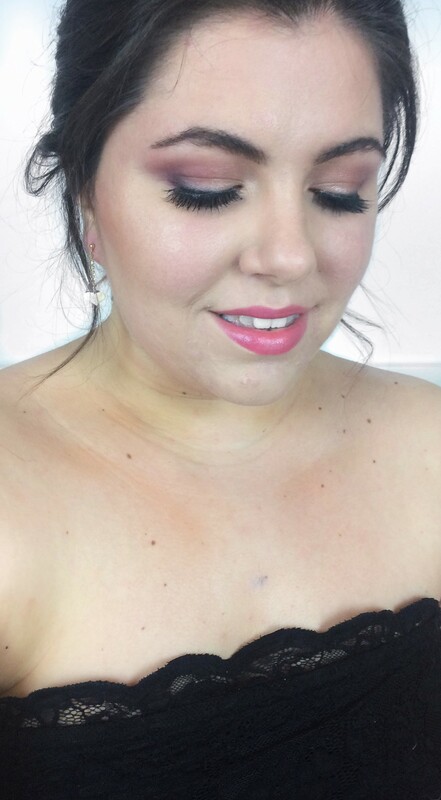 Eyeshadows: Urban Decay Basics Naked Palette, I used Faint to give the crease some depth. 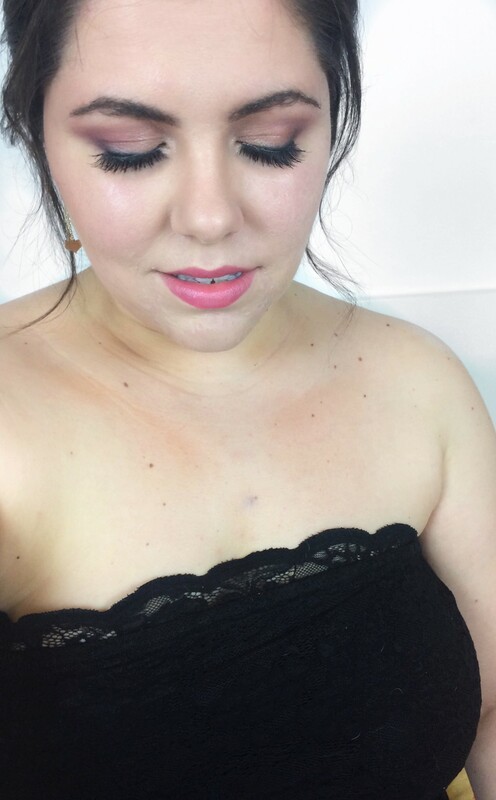 Then I used the L’Oréal La Petite Palette in Nudist, all over the lid I used the Pink shade, on the outer corner and lower lashline I used the Red and in the inner corner I used the lightest Ivory shade. Eyeliner: Essence Long Lasting Eye Pencil in Black Fever, I used it to line the upper lashline, which I smudged to create the subtle definetion and to thightline. I don’t normally wear makeup because I am allergic (makes my whole face itch), but you look really nice. 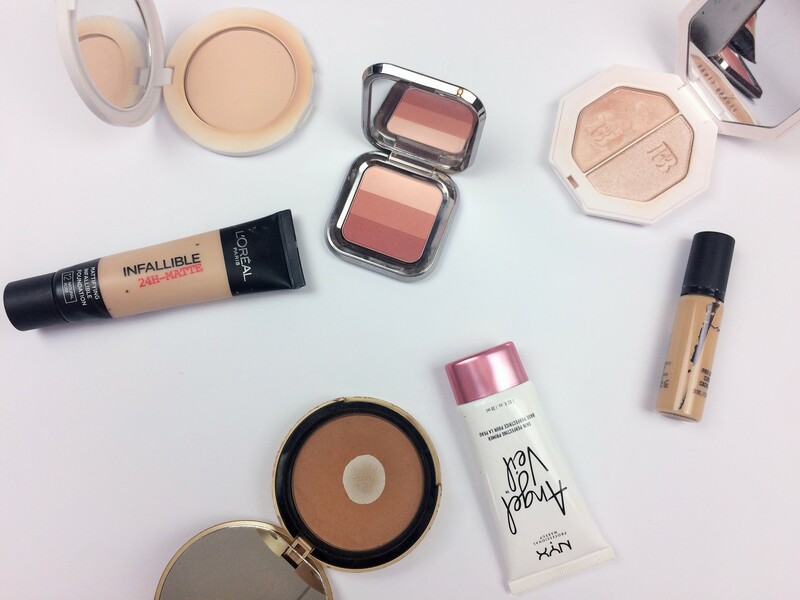 The makeup products you use go really well with your face. You look very pretty in that makeup. This is a beautiful ‘how to’ look. 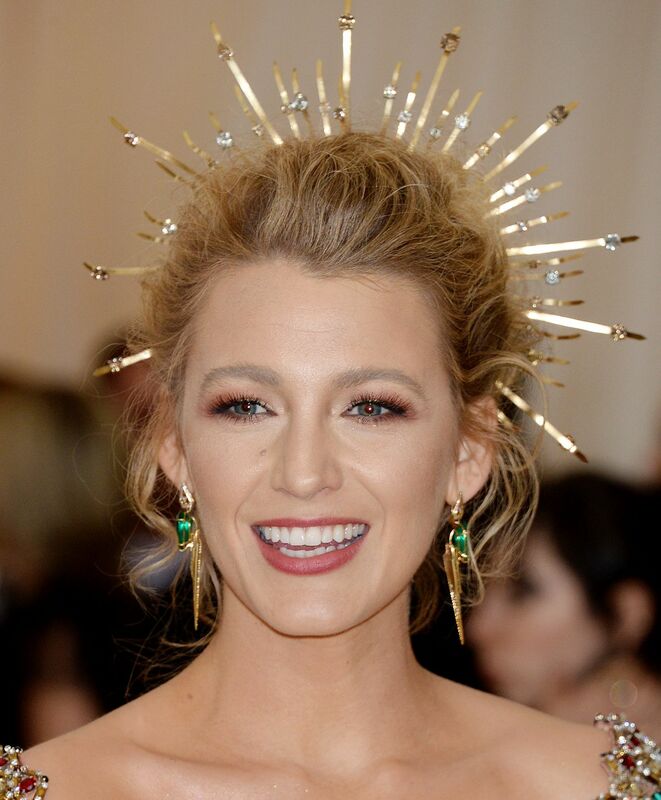 I really like Blake Lively too, she looked great at the Gala. Its so soft and natural. This is a lovely look. 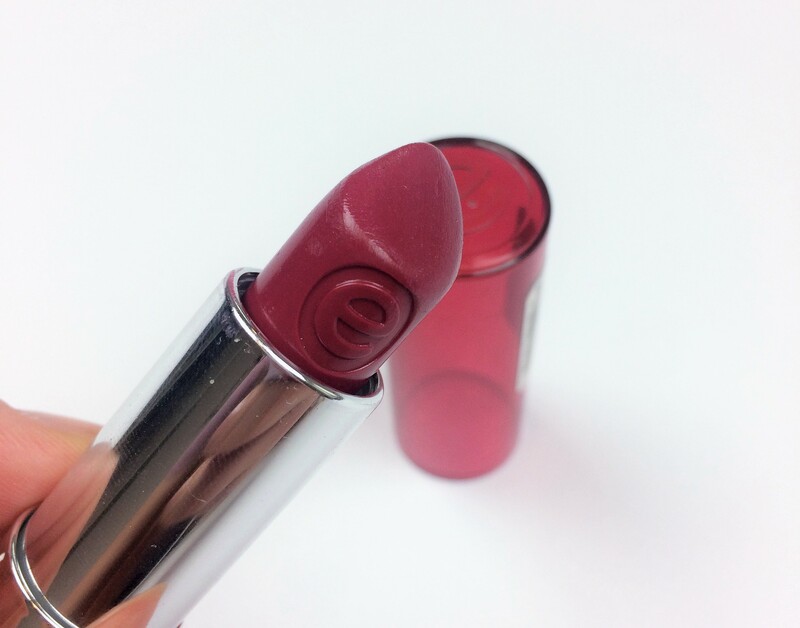 Perfect summer makeup! Trying this look this weekend! I love Blake Lively. She is amazing and you did such a great recreation of her look. I am really loving the eyes! Love love love 😍 You look very beautiful. You are really an artist with makeup. I love your look, and Blake is always so elegant! Such a pretty look! I love Blakes style and she always rocks the prettiest outfits/makeup! I love the look! It’s simplistically chic! Such a beautiful look! 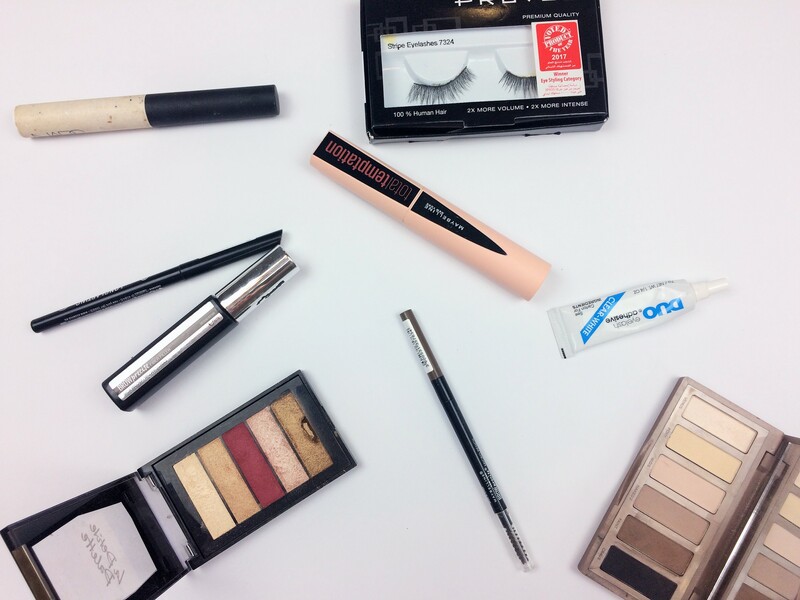 It looks glam, but could be an everyday look. I definitely like the eye lid shading! Very pretty! That eye makeup is gorg! I always say I prefer the beauty over fashion looks on the red carpet and the Met Gala is always so interesting! A beautiful recreation of her look, I loved her dress for the met gala as well!